Updated Monday April 15, 2019 by Steve Severn. 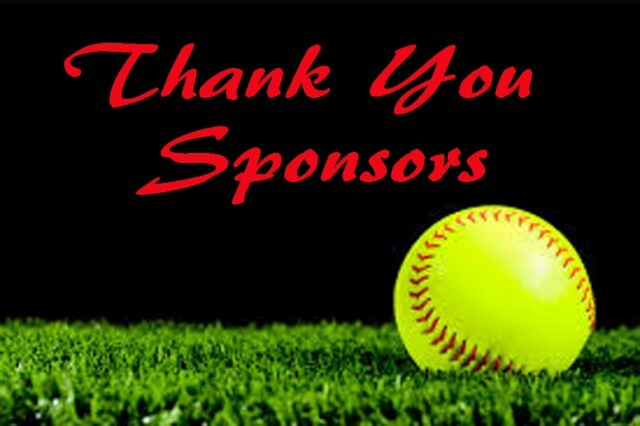 Our Sponsors make all the difference in the quality, content and quantity of the programs we can offer as a volunteer organization. We owe them so much and they are in turn proud to be AGSA sponsors. Reach out to our sponsors and let them know how much we appreciate their contribution. National Dragons Nathan Zee Mabbett Inc.